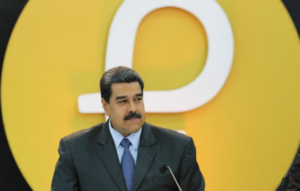 Venezuela’s president Nicolas Maduro has ordered the country’s consular services, as well as several other services and gas stations, to accept any cryptocurrency including the nation’s own petro. In addition, he has announced the launch of another cryptocurrency, this time backed with gold. consulates of the Bolivarian Republic of Venezuela in the world, [and] all consular services in the country, in the petro currency or in any cryptocurrency”. 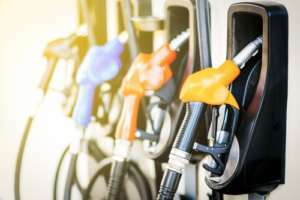 “In the revitalized gasoline services plan to combat the smuggling of gasoline at the border, we will proceed to charge in all cryptocurrencies, especially the petro”. 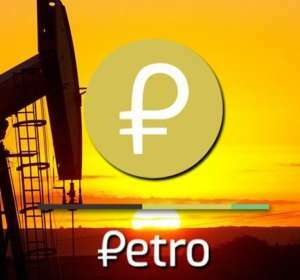 The Superintendency of Cryptocurrencies confirmed on Wednesday that three state-owned companies “will also make sales and purchases with the petro.” They are the oil and natural gas company Petróleos de Venezuela (Pdvsa), its petrochemical subsidiary Pequiven, and the conglomerate Venezuelan Guayana Corporation (Cvg). Moreover, the Venezuelan National Assembly has already declared the petro illegalahead of its launch. “If Maduro loses the election in April – or is forced out of power – then petros would probably be made illegitimate,” Colvin noted. 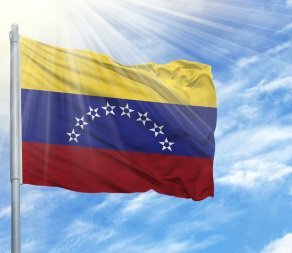 With Venezuela’s traditional currency failing, why should investors have any faith that the petro will be a stable currency. The petro is just another desperation play by Maduro. What do you think of Maduro’s plans? Let us know in the forum section.